The fall film season is now in full swing, but there was at least one financial surprise this weekend. 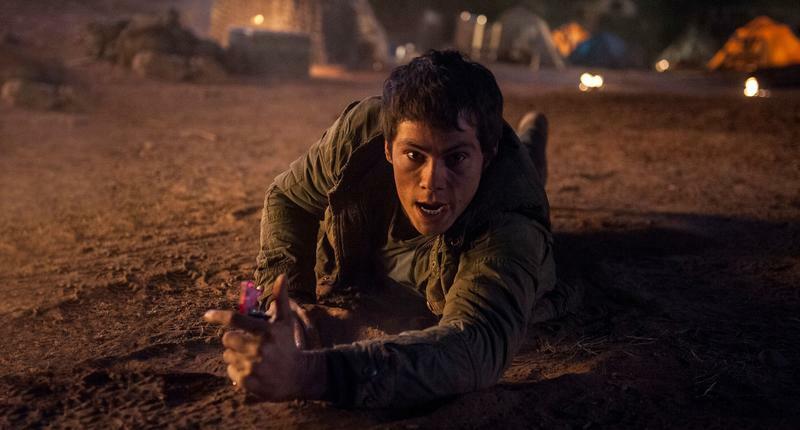 The second Maze Runner film got off to a quiet start with just $30.3M off of its $61M budget. It was down just $2.2M from the first film, however, so the studio is sure to not be too unhappy with its performance. Johnny Depp's latest, Black Mass, tells the true story of notorious Boston gangster James "Whitey" Bulger. The estimates had it coming in in the high teens, but it instead walked away with $23.36M off of its $53M budget. Not earth shattering, but not bad either. M. Night Shyamalan's latest fell 55.4 percent in its second weekend to take in $11.35M. It now stands at $42.34M off of a $5M budget. Not a bad second weekend at all. The Perfect Guy, dropped a significant 62.8 percent in its second weekend to land in fourth place with $9.64M. It's new total stands at $41.35M off of a $12M budget, so no one should be too terribly upset with how it's performing. Rounding out the top five was War Room. It took in $6.25M in its fourth weekend and now stands at $49M off of a mere $3M budget.